Hi Marko, welcome to Brickset! 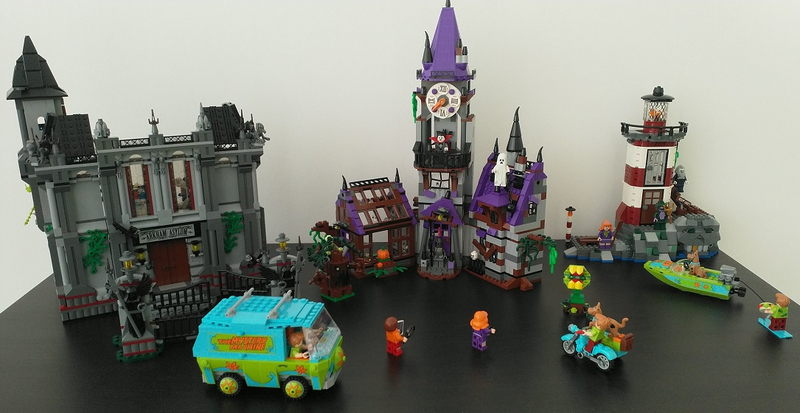 I don't have either #9468 Vampyre Castle or #10228 Haunted House, but #10937 Batman Arkham Asylum Breakout is rather spooky as well! And the Scooby-Doo gang of course. 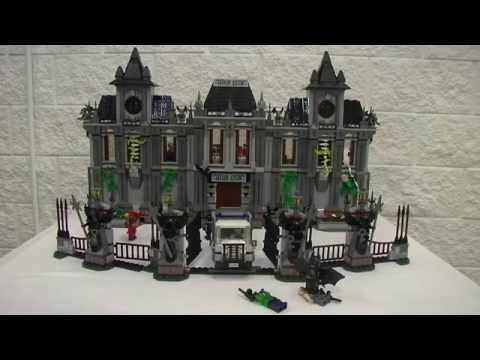 It’s likely to be a cash buy unless you’d like to trade for #10937 Arkham Asylum or other super heroes sets. RE: Toys R Us bankruptcy filing?